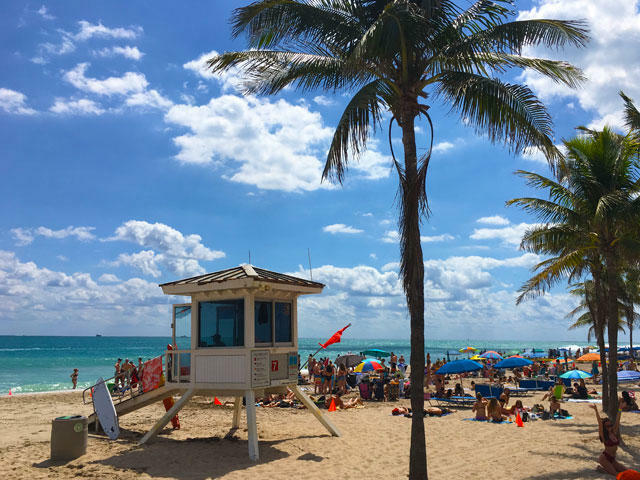 Are you looking for the top Spring Break destinations? 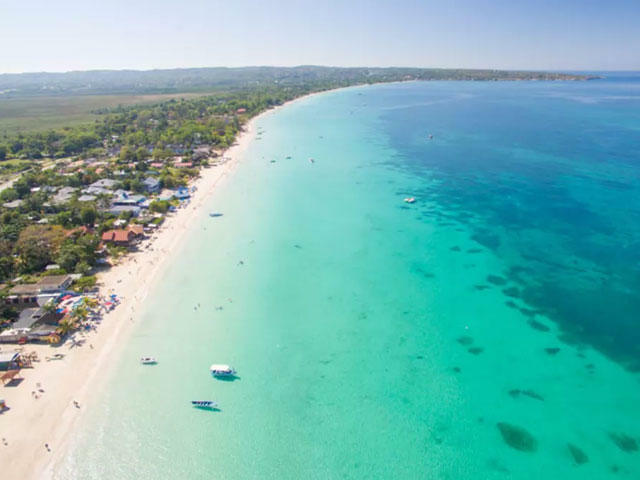 Spring Break’s roots started in the Fort Lauderdale and Daytona Beach, however now the trend has moved offshore to Mexico and the Caribbean with access to cheap all-inclusive resorts, 18 year old drinking age, warmer weather and guaranteed fun. 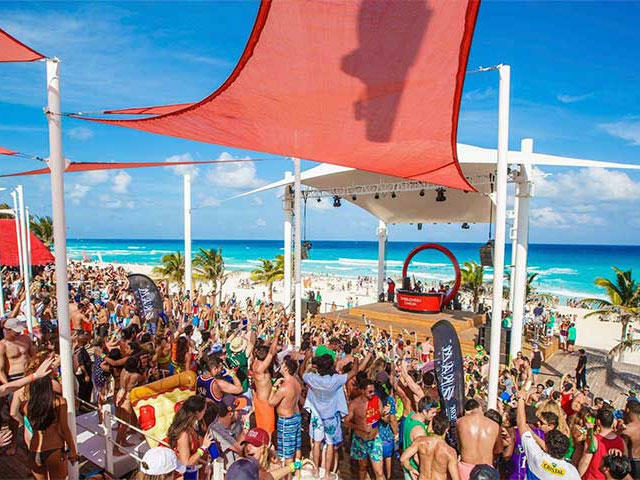 Cancun is the mainstay, attracting more Spring Breakers than any other international destination. 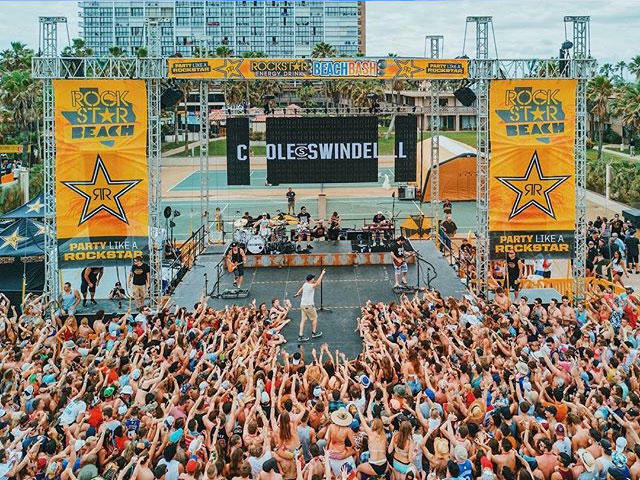 With 10 amazing clubs drawing the top EDM and hip hop DJ’s, you will be partying with thousands of college students from all over the US and Canada. 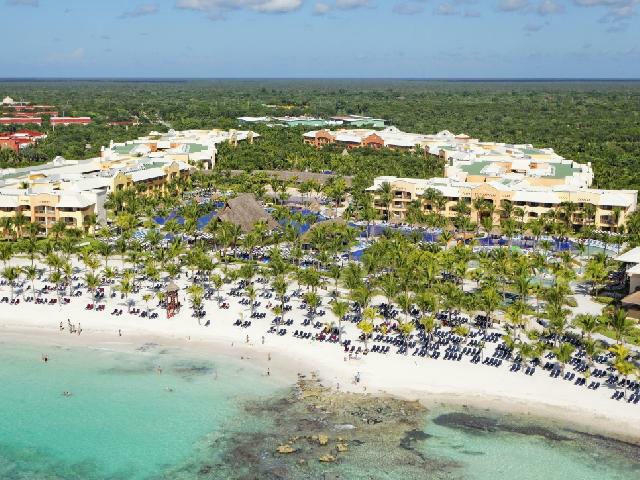 More recently Punta Cana and Cabo San Lucas have moved up in the ranks. 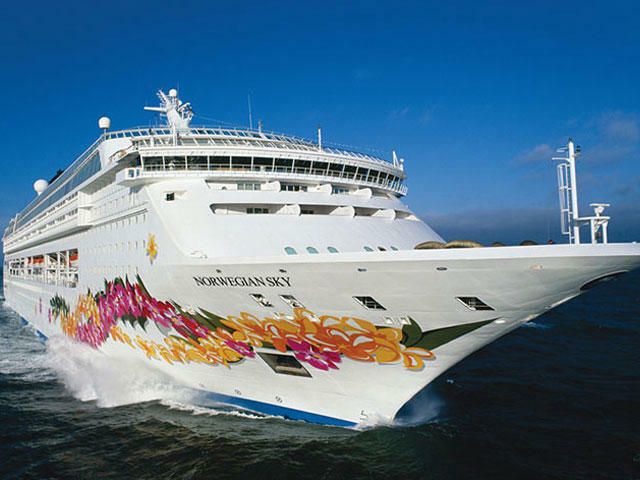 With resorts large enough to be a Spring Break destination in itself. 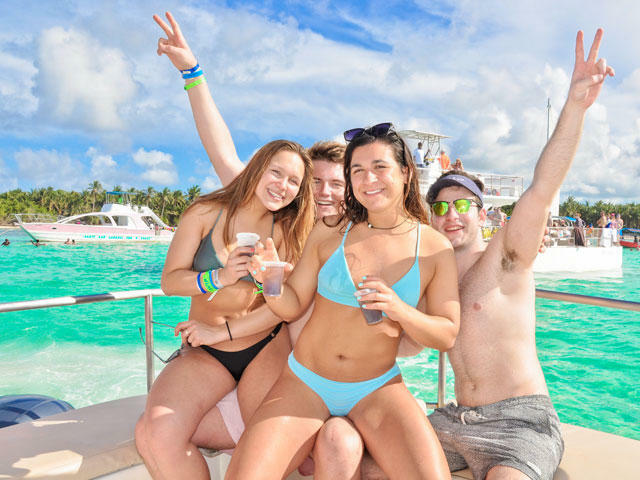 College Students can find the right resort to fill their Spring Break desires, whether it is the crazy pool parties at the Occidental Caribe or a more upscale experience at the Majestic Colonial or Paradisus Punta Cana. 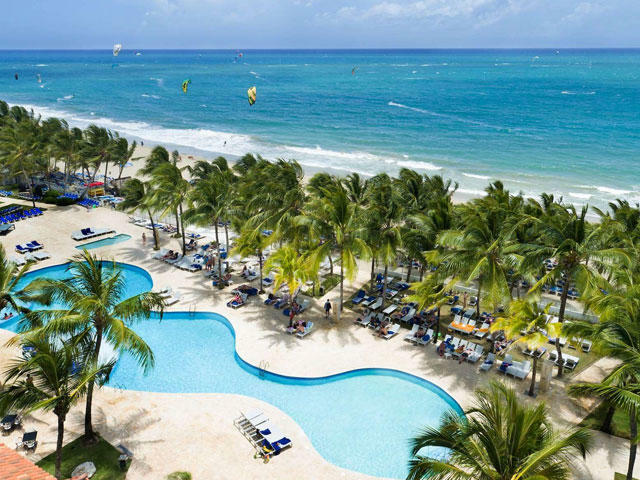 Puerto Plata has also made some inroads for those looking for great value. On the west coast of Mexico, Cabo is king. By far, the best Spring Break Resort in Cabo is the RIU Santa Fe. A recently added party pool will feature daily DJs and contests. Many students also populate the smaller hotels in and around Medano Beach and walking distance to the bars at night. Check out the Spring Break scene at Senor Frogs and Aura nightclub at Atlantis Paradise Island. 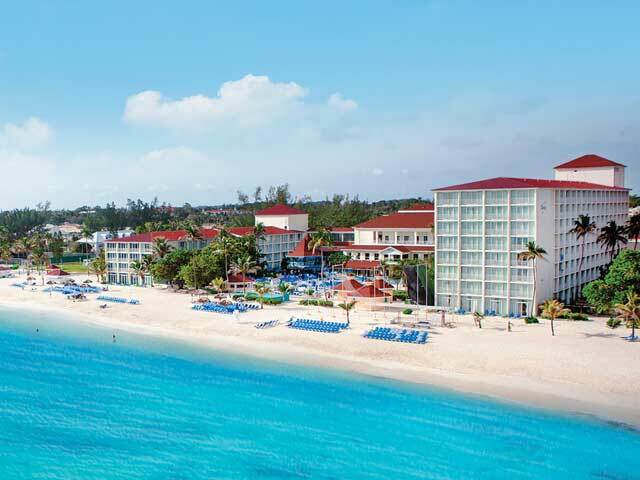 Walk or relax on these beaches that stretch for miles. Visit the ancient ruins at Tulum, snorkeling adventures, adventure parks and catamaran cruises.